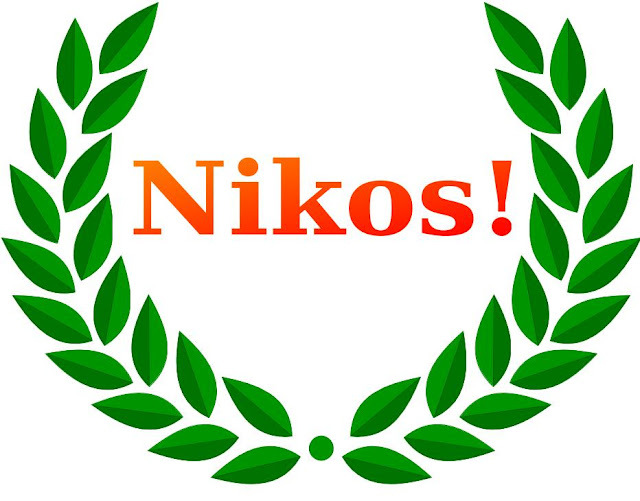 (Nee'-kos) Biblical Greek Word for "Victory"
O God, palm branches are waving, children are singing, choirs are rehearsing, extra worship bulletins are being printed. We have finally arrived to Holy Week; the week of all weeks on the church calendar, the week that changed the world, the week that showed us what perfect love can do, the week of Easter lilies being delivered, the week of Holy Communion and Tenebrae services, the week that leads us to a cross and an empty tomb. And so, we offer to you our fears as we prepare to gather around the Passover meal on Thursday, the cross on Friday, and by the sealed tomb on Saturday. This will be the most difficult stretch of our journey with you, but we will still follow you because deep down we know that these events will once again lead us to the surprising good news of a glorious resurrection.